Hey this isn’t so bad! At least photos load quickly. Couple quick rules: please don’t ghost me! Lately there’s been a bunch of “I’ll take it” then silence. If you’re ready to pay then you’re ready to play. My prices are always aggressive based on my acquisition cost (I do this for fun not profit) or eBay recent sales. End rant. 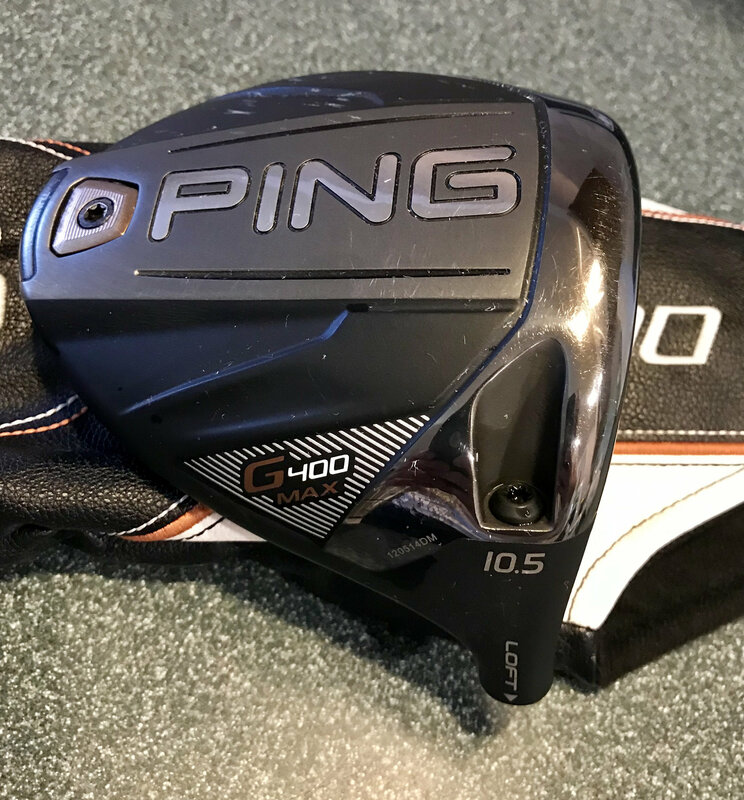 Today I have a sweet G400 Max 10.5* head only with G400 cover. Pics tell the story. $215 SOLD PP’d and shipped. 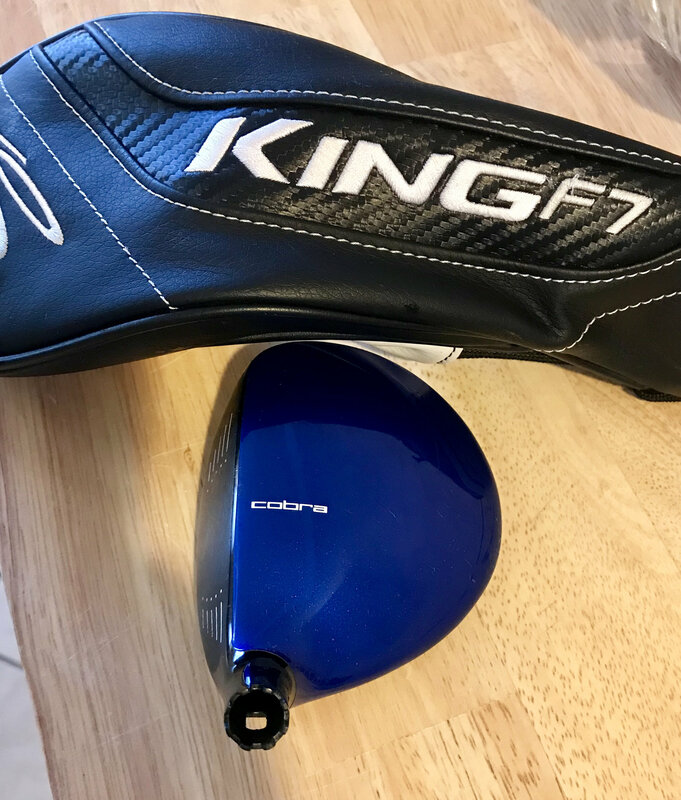 Second up is a Cobra King Blue 5-6 fairway wood head only. 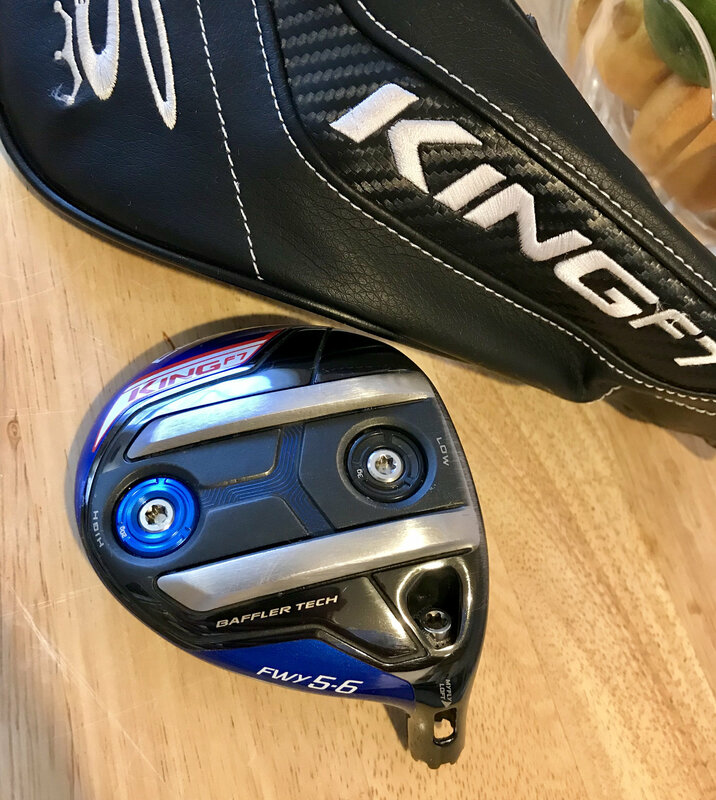 Will be shipped with King cover but may not be a perfect match. 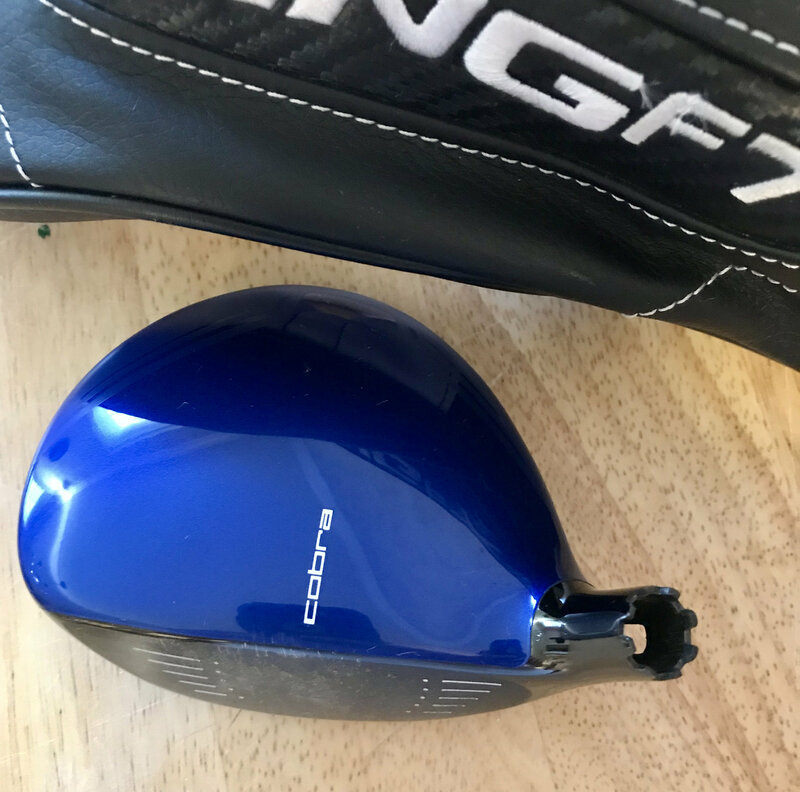 Slight ball marks high on the face but nothing that can be seen at address. 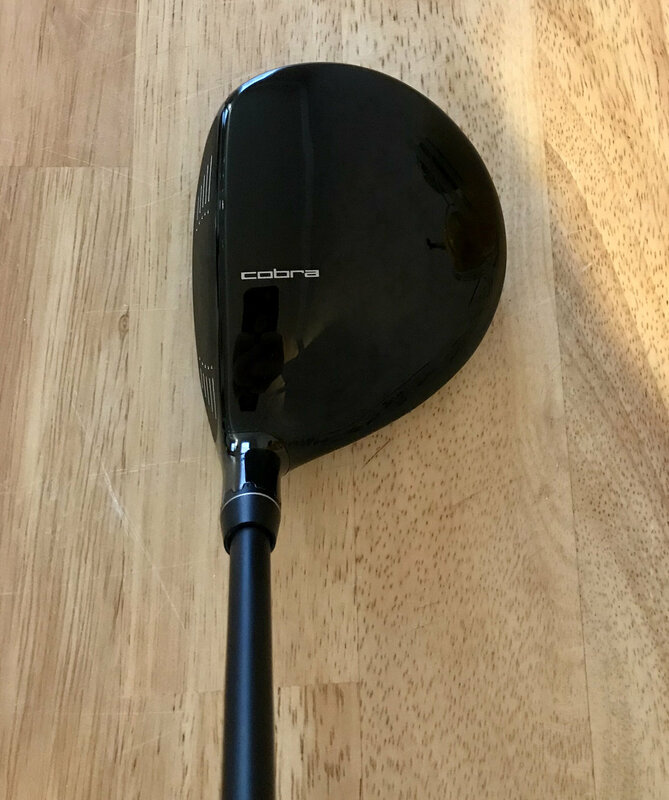 $65 SOLD I also have a Matrix Red Tie 65 Q4 Stiff that cane stock in a F6 5 wood head that I’ll include for $20 more if you’d like. Third is what we like to call a bomber here on WRX. 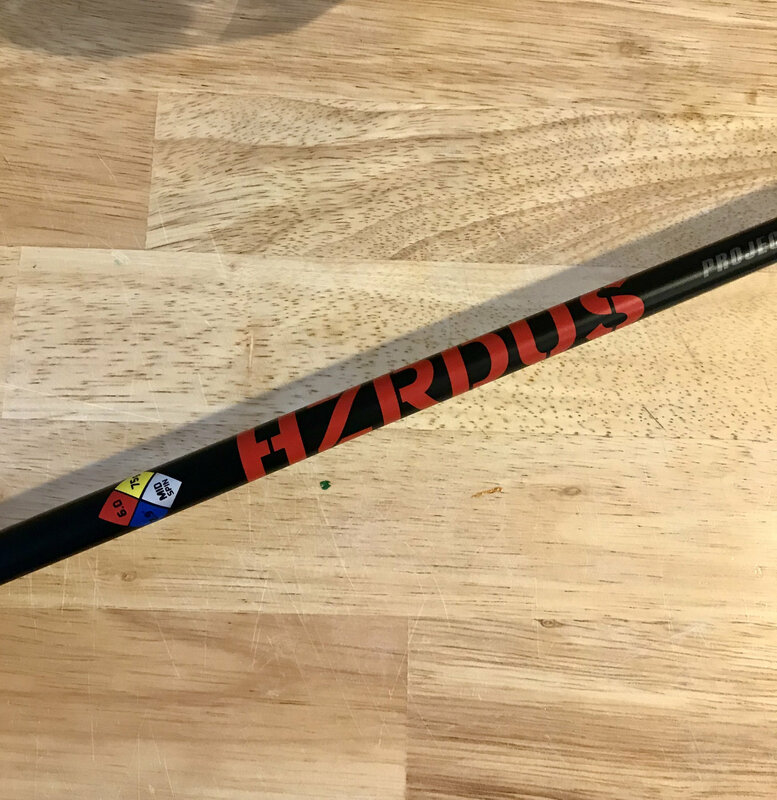 King F7 3-4 wood that sits on a HZRDUS 6.0 75g Red shaft and plays a hair over 43”. 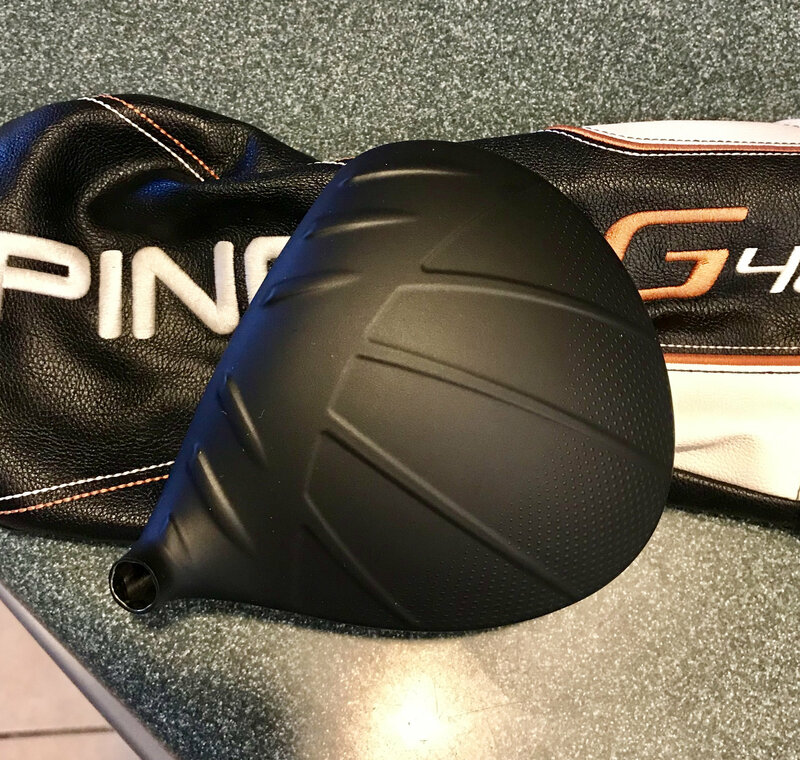 At the current 14.5* setting it has a mid launch and insane tight dispersion. 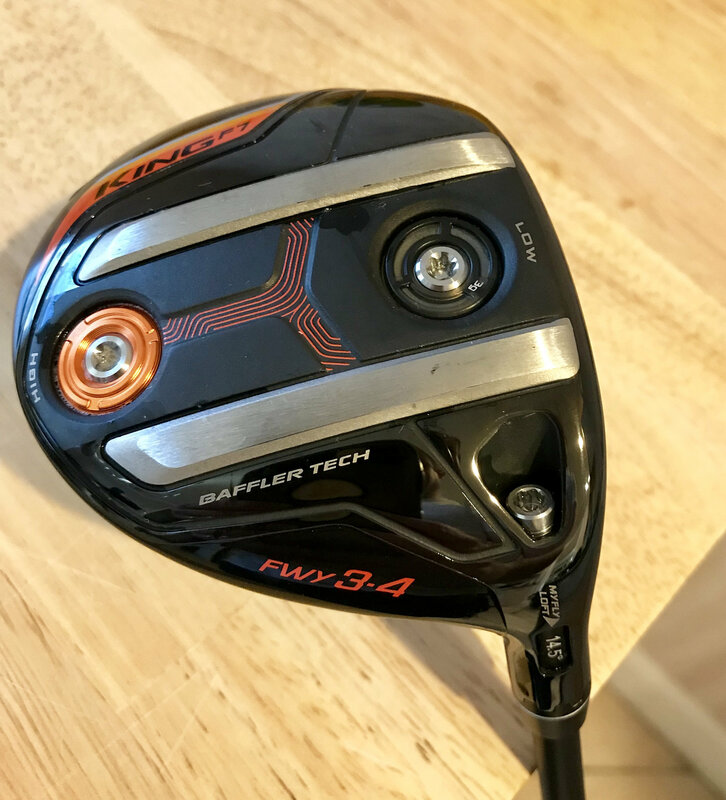 I’m playing this shaft in my F6 and don’t need two. 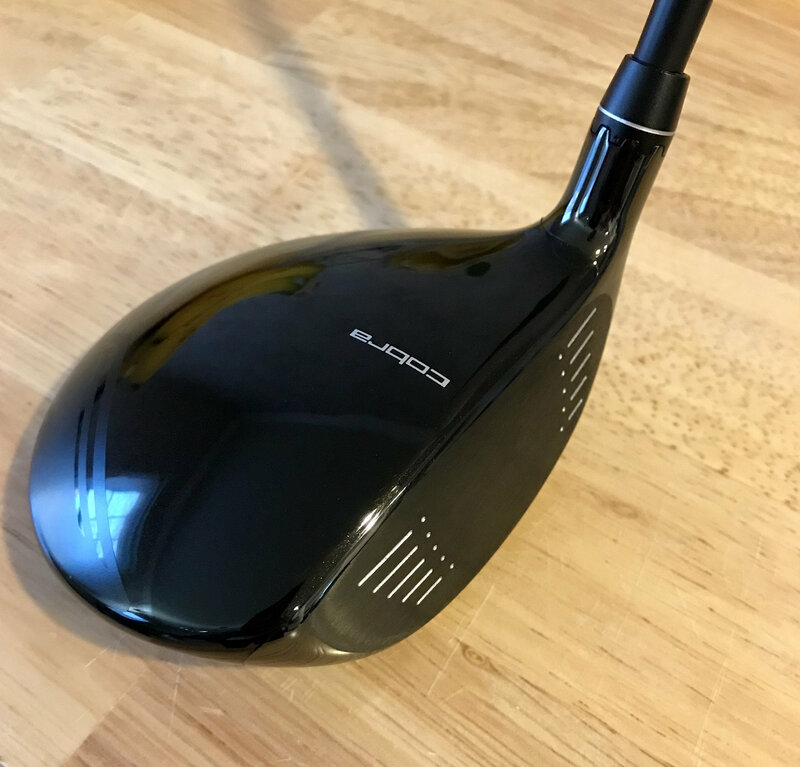 Let’s go $75 head only, $75 shaft only OR $125 for the full setup. 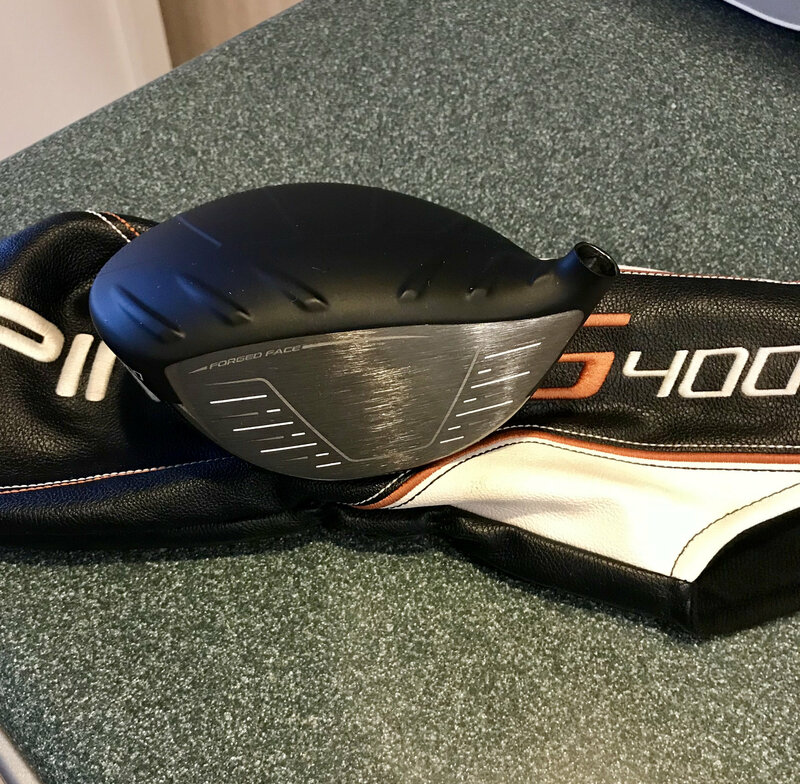 Will include matching head cover. F7 still available, closing for now.